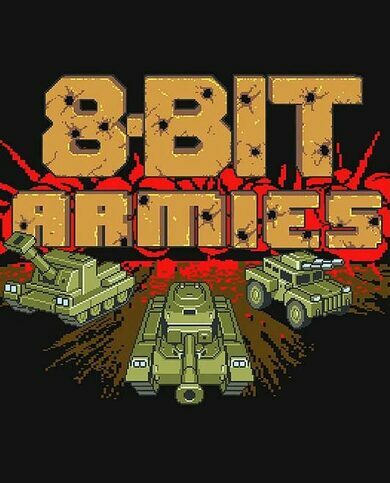 8-Bit Armies is a pixelated graphics Indie RTS game by Petroglyph. 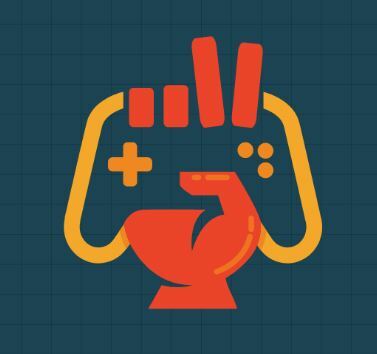 Prepare to have an awesome and challenging experience in a colourful, yet challenging and unforgiving world of pixels! It’s fast-paced, it’s strategic, it’s easily accessible and once you’re in it – it’s also very user-friendly! 8-Bit Armies has plenty to offer. Traverse 25 exceptional single-player campaign missions or play 12 unprecedented co-op missions together with your buddies, up to 8 people in-game! 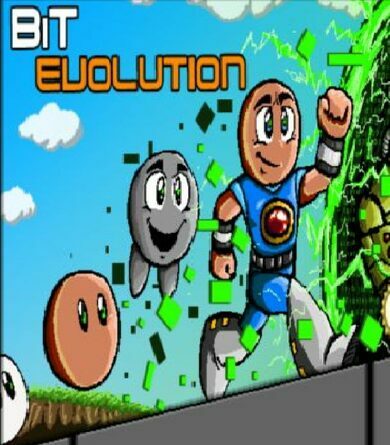 The initial game hosts 10 distinct maps, each with a fair amount of entertainment as well as challenge! Being a pixelated game, 8-Bit Armies can offer quite a few awesome features. 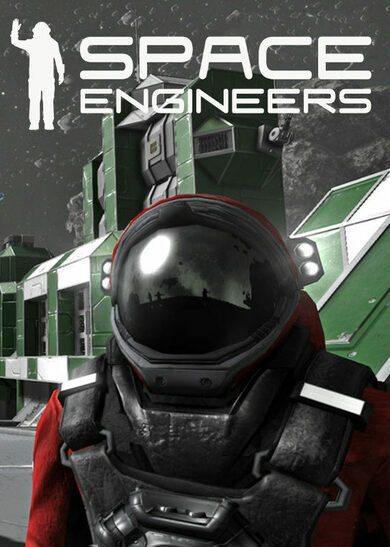 The environments are completely destructible, base construction is immensely detailed, and the game’s structure is easily accessible and incredibly rewarding. Want something serious, yet casual? 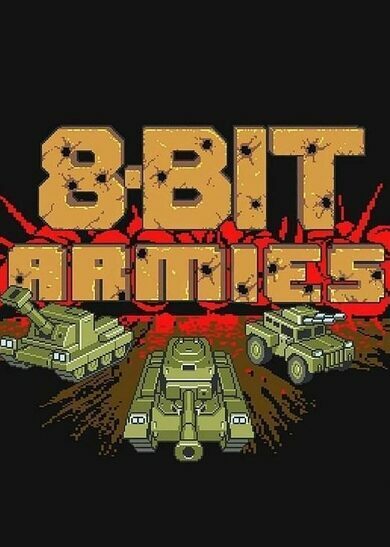 8-Bit Armies is your go-to game!